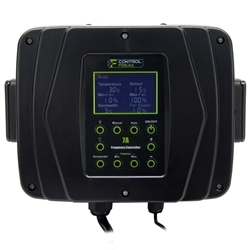 The Rhino RC-1 Fan Controller is a great option for growers with smaller fans. Blauberg STR Speed controllers are designed to suit all Blauberg speed controllable extract and supply air fans and air handling unit. 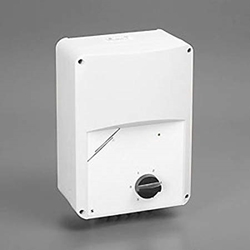 They offer a full speed control range from 40% of full fan speed upwards in 5 equal stepped voltages. Transformer based technology offers has the advance of not creating harmonic noise normally associated with electronic speed controllers. 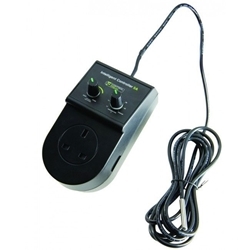 STR speed controllers do not generate any annoying humming or buzzing noise. 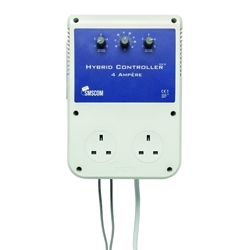 STR speed controllers are supplied in either a plastic or steel casing with an IP54 rating. This makes them more suitable for kitchen extract systems and humid environments. Our aim at Grow magic is to make growing your own crops as easy as possible. Fan controllers are just another way to make your time more efficient and the outcome more enhanced. 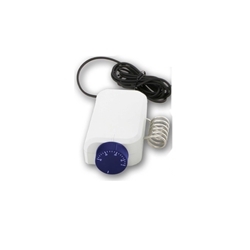 The purpose of fan controllers are to allow you to adjust your fan speeds in accordance to your current grow room needs. 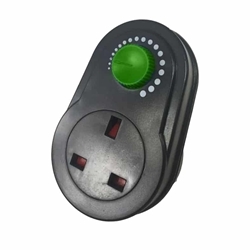 From time to time you will need to change the output of your fans to adjust temperature and humidity in the room and these controllers are ideal. 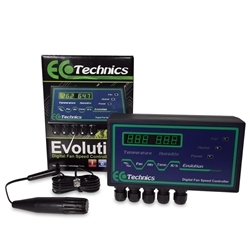 There are different types of controllers including Resistive type controllers and Voltage controllers. These fans work differently and produce different noise levels. Resistive types are known for being noisier as they work by slowing the fans down so you can change the balance of intake and extraction. 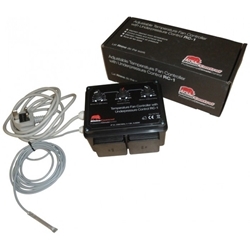 Voltage controllers are typically quieter and change the power output by using a variac to change the power supply to the fan. 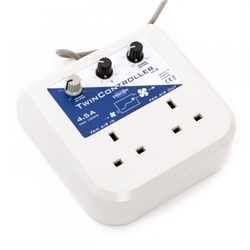 If you require any advice on how to use fan controllers, or which would be best for you, please contact us!